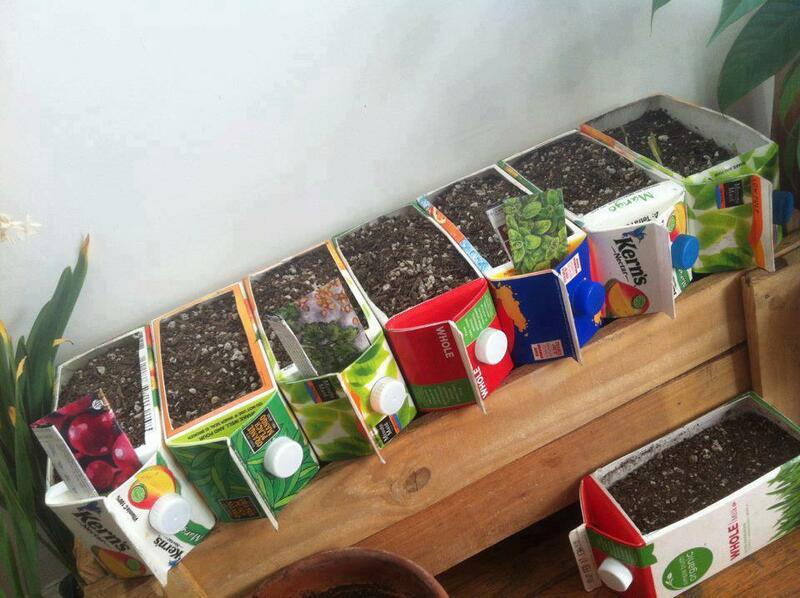 What a nice cheap way to get seeds started. Drainage would be some holes in the bottom of the carton, or, opening the cap if you overwatered that much! This is very smart, isn't it ?~! My grandmother did this every year with great success!